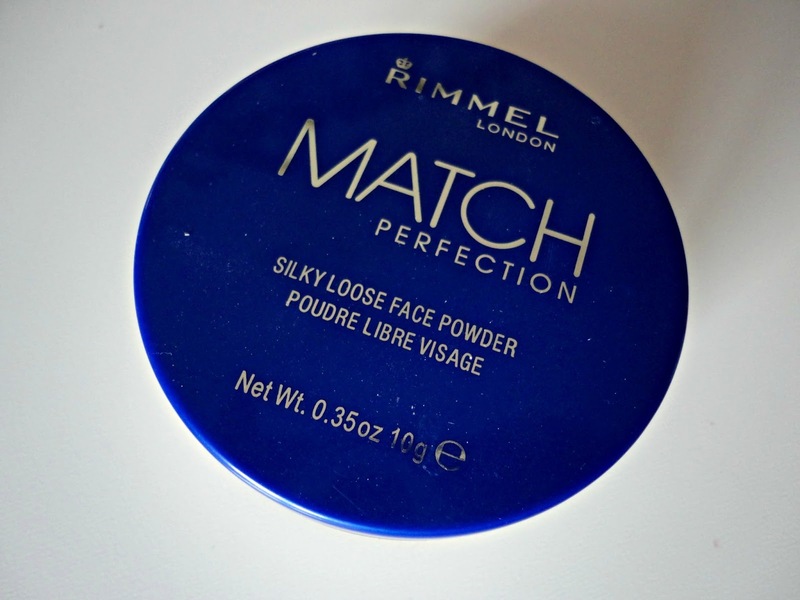 I've never tried a loose powder before but I've always been intrigued by them as I don't like a super matte finish that pressed powders can sometimes give! I thought I'd give the Rimmel Match Perfection powder a go and after using it for almost 2 months now, here's my review! I pick up a small amount of the product on my Real Techniques Blush Brush and swirl it in the lid so I don't put too much product on my face. Then I sweep it over my T zone and any shiny places. I absolutely love how silky smooth this feels on my skin, and it doesn't look cakey at all. It does a pretty good job of keeping my makeup on too, although not as good as my Rimmel Stay Matte. This pot will last me a long time too as you only need a very small amount for your whole face. 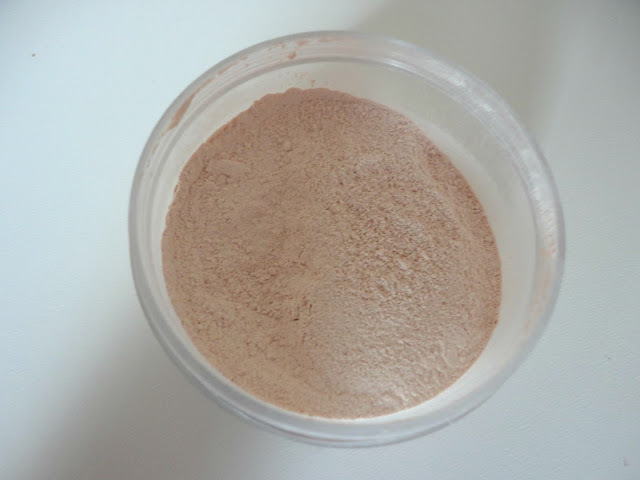 It is a bit of a faff using this as opposed to a pressed powder and it's not really one you can throw in your bag but it's so lovely and gives a nice satin finish. This is a good drugstore option too but I now really want to try the Laura Mercier loose powder now! Anyone tried that?